Seeing a Polar Bear in the wild has been something I’ve wanted to have happen…but then something I totally didn’t want to happen. Contrary to popular belief of many in the south…polar bears aren’t cute and cuddly. They are hunters, they stalk their prey… and they are big, have big teeth and claws… and well I didn’t want to come across one while I was berry picking, or hiking in the hills around town! Because the polar bear would win any battle every time! But then there was this other side of me wanted to see one…I wanted to be sure I was safe in a car, or boat…but have the ability to see one. People in town just looked at me and said, “No you don’t!” I’ve heard stories… and realized how life threatening seeing a bear would be…there’s no fences like the Toronto Zoo to stop that bear from eating you! 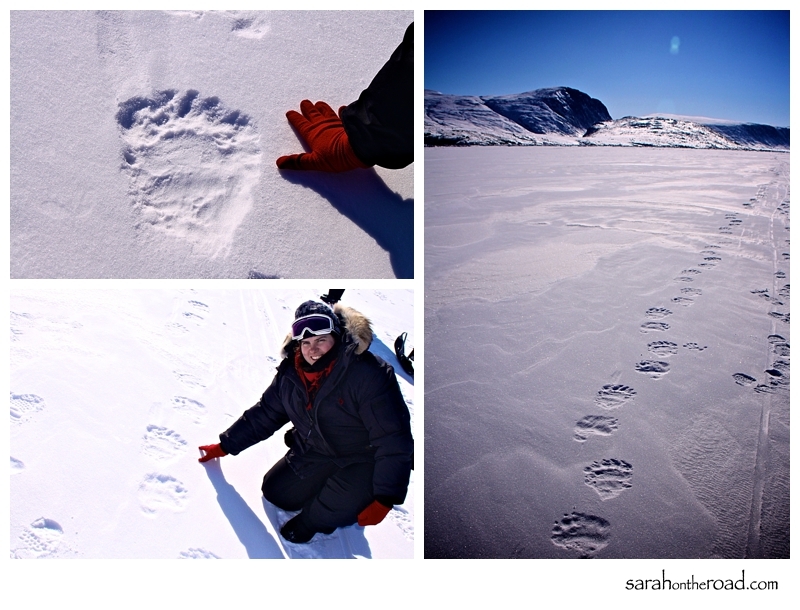 In April of 2009, one of my first trips out of town in a skidoo with neighbours and friends... we stopped along side a polar bear’s tracks on the fjord… I couldn’t believe how big they were! ….then a few weeks later I saw another ‘sign’ that they were living amongst us while I was walking through the streets of Pang. Today, a coworker at work came past my desk and said, “Polar Bear at the end of the road…”…I jumped up grabbed my coat, got into a truck and headed down to the end of the road. And I saw one… walking away from town… I couldn’t believe how FAST they walk! It was HUGE, (even though it was way far away…). It went behind a hill, and then ended up jumping in the water and swimming for a bit! It was so neat to see it, but I remembered that in July of 2009 I had hiked around where that bear was and this spring had enjoyed some time taking photos out there on the ice…! 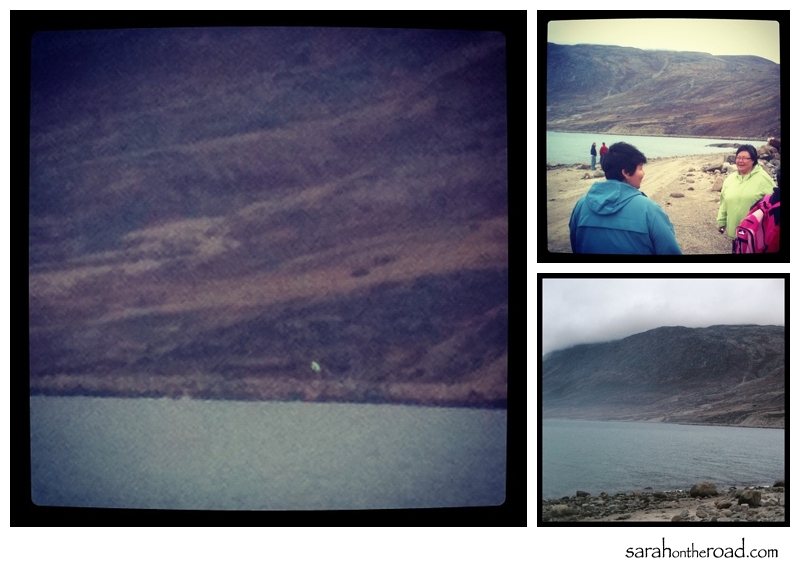 I did take the following photos with my iPhone 3GS…that ‘white’ blob on the big photo-it’s a polar bear! Lots of people were down looking for the bear…we stood there watching it as the smell of the dump burning filled our nostrils. As you can see from the photo on the bottom right the bear was pretty far away–going in the opposite direction of town, but had been quite close when it was first spotted! And my zoom on my iPhone 3GS just isn’t the same as my 50-500mm lens on my camera!! 1. …always be prepared to jump in a truck when someone says, “Polar Bear”! 2. 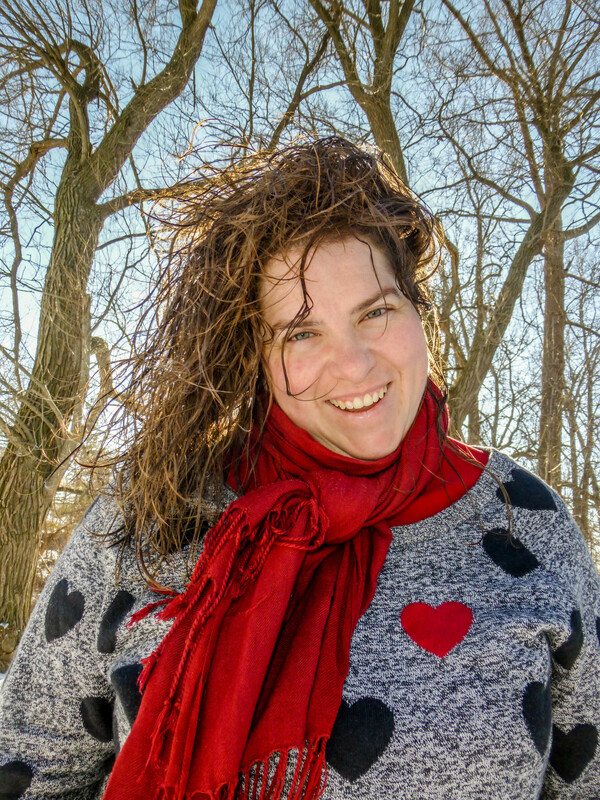 …get in the habit of carrying my camera with me at all times again! 3. …and maybe walking to the end of the road–might not be such a good plan right now! 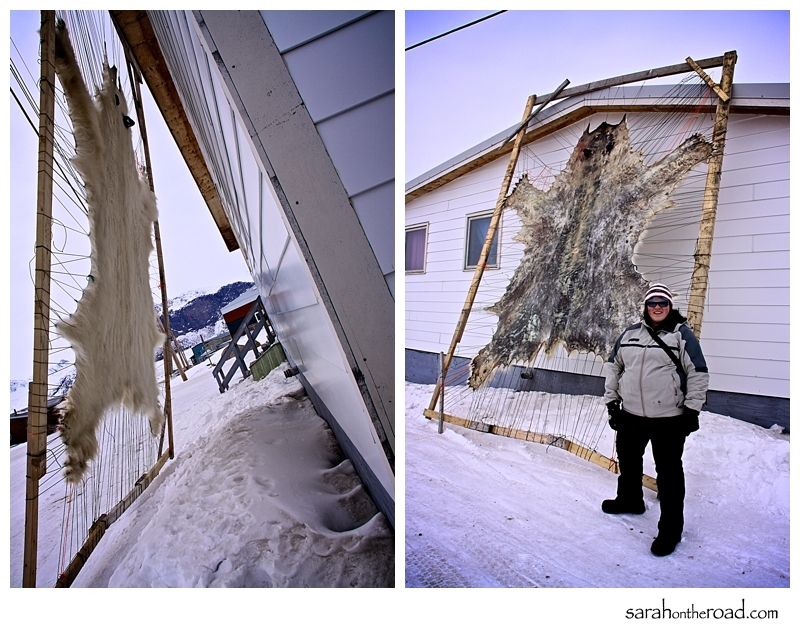 This entry was posted in Fun with Work Mates, Life in Nunavut and tagged Pangnirtung on September 27, 2012 by Sarah on the Road. …well my walk to work is fairly close–I can SEE my work building from my front door…it’s a 5min walk so don’t have to worry too much! However, I heard that the bear was back near the dump on Friday night… so I’m not going to be walking anywhere outside of town for the time being! Your lucky! I have wanted to see one too but at the same time I am scared to death of seeing one. We had a mother and 2 cubs walk through Kimmirut and I was on the phone with my mom while people in town were trying to call me and tell me so I missed out .. I am hoping to see one only from the zoom of my camera. Woah! Amazing. I’m glad you were safe and far away but got to get your polar bear real life viewing in. That’s pretty cool.